Get instant deal updates to your team with Pipedrive’s Dealbot. Whether it takes coordinating multiple people to help close deals or simply keeping everyone in the company informed, Pipedrive Dealbot will automatically handle it directly within Slack. Salespeople keep teams up-to-date without having to schedule meetings or write lengthy emails or hunting down the sales rep. With Pipedrive Dealbot the whole team is always ready to help close that next big deal. 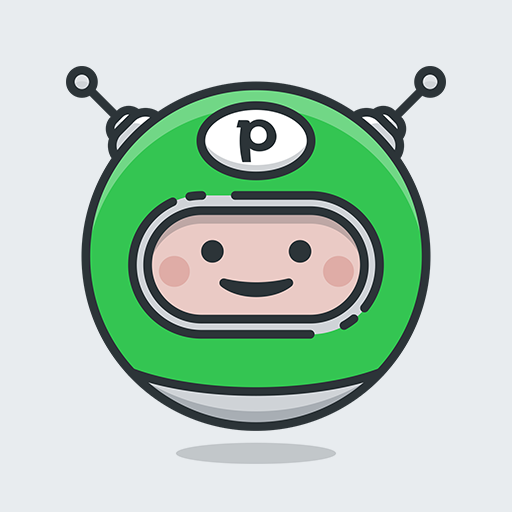 Dealbot by Pipedrive CRM will be able to send messages to your workspace. Dealbot by Pipedrive CRM will be able to access basic information about your public channels (including names, topics, purposes, creation date, and latest message). Dealbot by Pipedrive CRM will be able to access basic information about your private channels (including names, topics, purposes, creation date, and latest message).